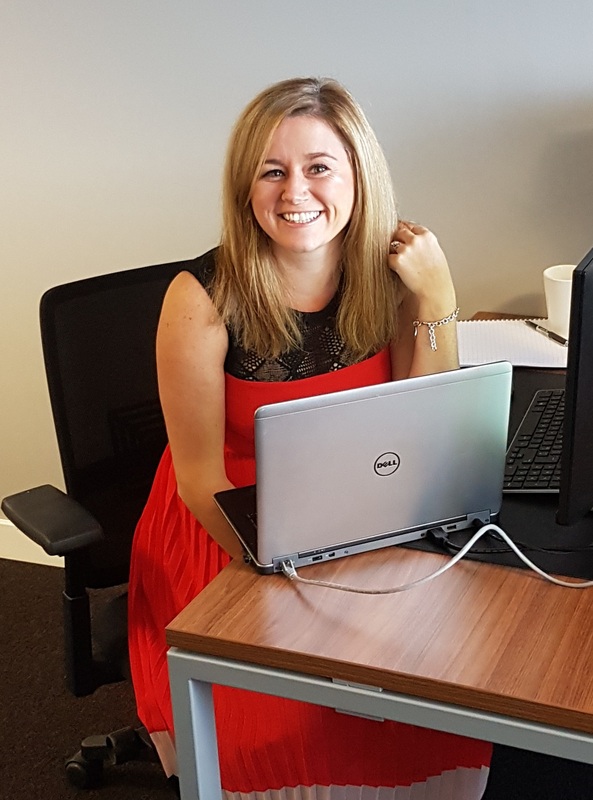 We are delighted to report a near trebling of our turnover to £6million in our second full year in business and, hard on the heels of this, we are opening a new Glasgow base, in Buchanan Street, headed up by associate director Nikola Kelly (pictured) and consultant Sean Gilger. We are strengthening our position in the Scottish market in advance of opening in London simply because we believe it would be foolish not to exploit the opportunities that exist on our doorstep. The Buchanan Street office is fundamental to our growth targets. We have identified scope for expansion in the west of Scotland where you have global businesses like JP Morgan, Barclays and the CGI Group, as well as numerous SMEs. Glasgow is an important and evolving market. The tech market in Glasgow and the West is very buoyant and we are confident that our combined networks and experience will allow us to add value both to clients and candidates. As far as uncertainty generated by the Euro referendum vote is concerned, at Be-IT we believe every cloud (usually!) has a silver lining and, while there is indeed volatility at the moment, in the long run, post-Brexit, there will inevitably be some benefits in terms of new regulatory processes and organisations. We think there will potentially be a massive impact on the banking, insurance and pensions sectors, but whether that demands minimal or major changes we simply don’t know at this stage. Clearly, there will also be an effect on local and national government in terms of the systems processes involved. Brexit is one thing but there is a huge amount still to be done around digitalisation. All of these changes will create opportunities. In order to make the most of these opportunities, and in advance of this Thursday’s Scotland IS annual Scotsoft conference at Edinburgh’s International Conference Centre, Be-IT has become the first Scottish IT recruiter to invest heavily in Dublin-based Social Talent’s specialist recruitment training platforms, tailoring them to the demands of the technology sector with a view to making our team the most capable and professional in the business. We know that as Brexit unfolds there will be some rocky, perhaps some very rocky, moments, but we are confident that we, as a company, are well placed to face the future with confidence.